Chance Crum would take the Lemley #10 to the lead on the first lap and from there on never look back to go on and take his third Shots 2 Go Espresso 1200 feature win of 2016 at Deming Speedway. Jared Gundersen would work his way to a second place as Clennon Holloway would take third. Chance would win the heat and Seth Hespe set fast time. Jesse Schlotfeldt would take his Triple X chassis and pass leader Sawyer Sorgenfrei on lap four and lead the next 21 laps to take his eighth MyTrafficman.net 600 Restricted feature win. Kaden Holm made his way from fifth to take the second spot and Sawyer would finish in the third position. Heats would be won by Bailey Sucich and Haley Constance. Kaden would set fast time and Jesse would take the second fastest time. 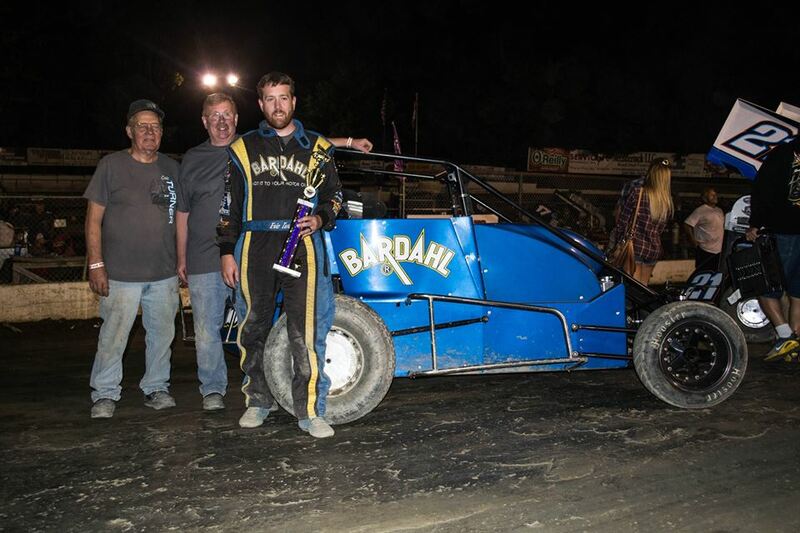 To top the night off, Jesse would go on to win the SpeedMart/Hoosier 600 feature win taking the lead on the seventh lap and leading the rest of the way for the win. Kyle Mitchell would put some pressure on Jesse late in the race but couldn't quite swing it and would go on to take second and Chance Crum would finish third. Spencer Constance, Kaitlyn Hammer, Devon Borden and Kevin Wilkinson would take heat wins. Evan Margeson would set the quickest time with Tanner Holm, Kyle Mitchell and Dylan Resch setting quick times in their respective time trial groups. 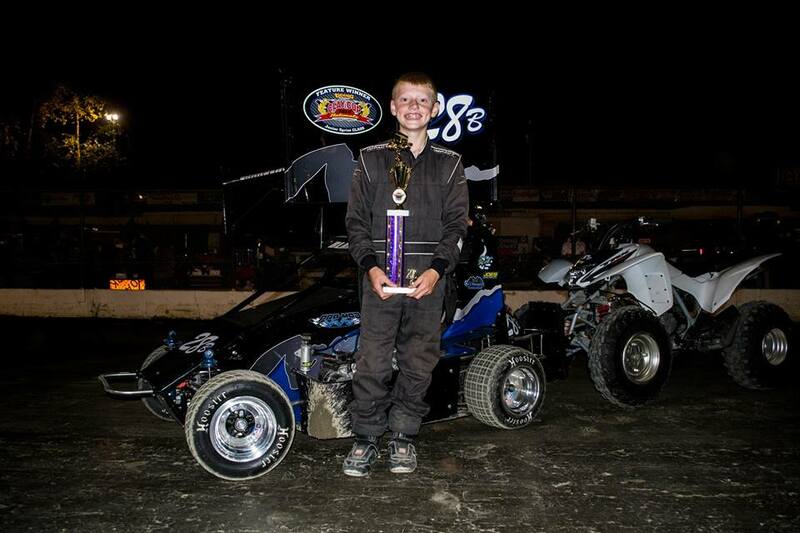 Isaac Abernoth would win the B feature. 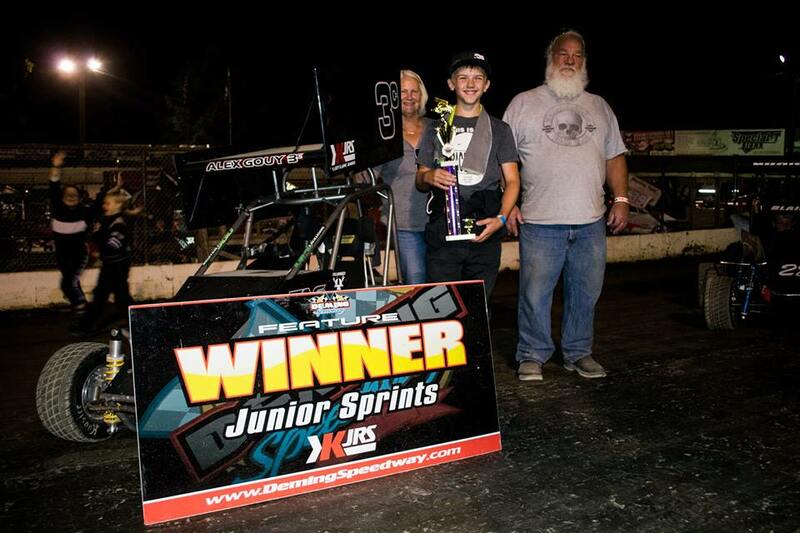 Alex Gouy would use his front row starting spot to his advantage as he would lead the entire 20 lap feature to take his second win of 2016 in the Kasey Kahne Junior Sprint division. Second place would go to the second place in points Blaine Granberg. Points leader Haley Constance would finish in third. 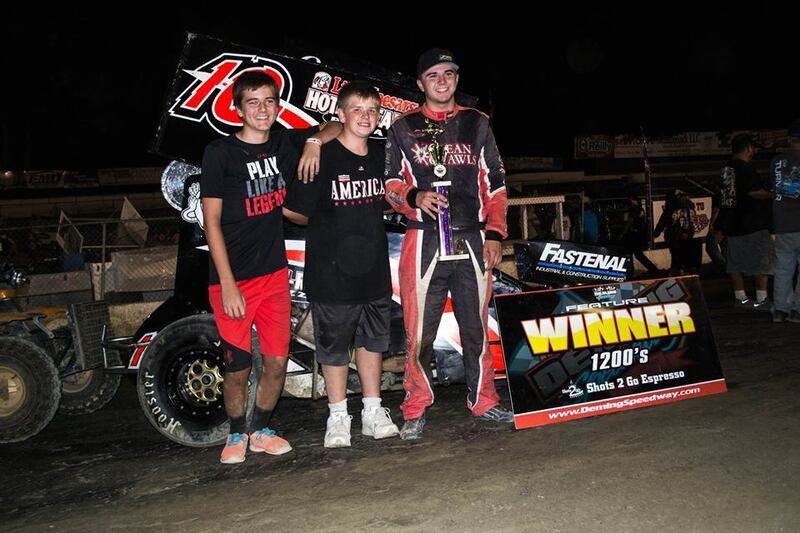 Heat winners were Mitchell Helsel and Blaine Granberg. Haley would set the quickest time with Mitchell setting quick time in his time trial group. 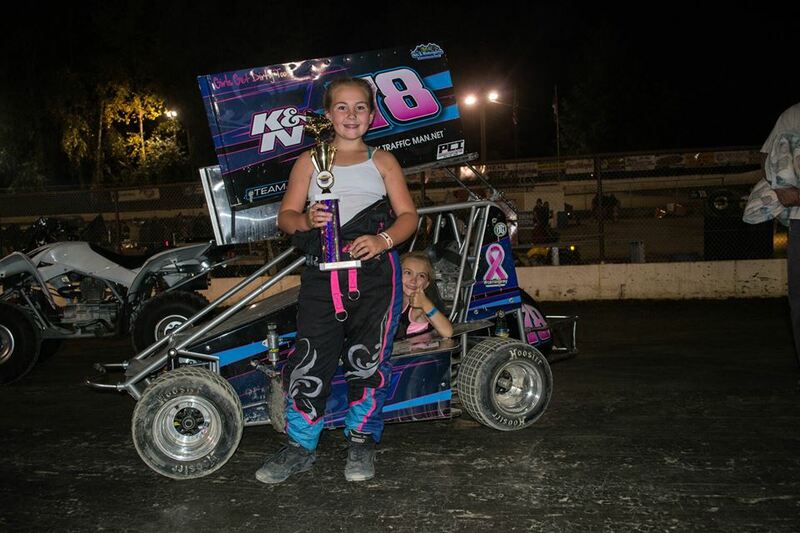 Eric Turner would get his second Deming Speedway win in the Northwest Focus Midget Series. Eric would lead the entire feature event to earn his win. Chance Crum would follow in second and Colton Heath finished in third. Heat winners were Shane Smith and Hannah Lindquist. Tristin Thomas set the fastest time with Colton Heath setting fast time in his time trial group. 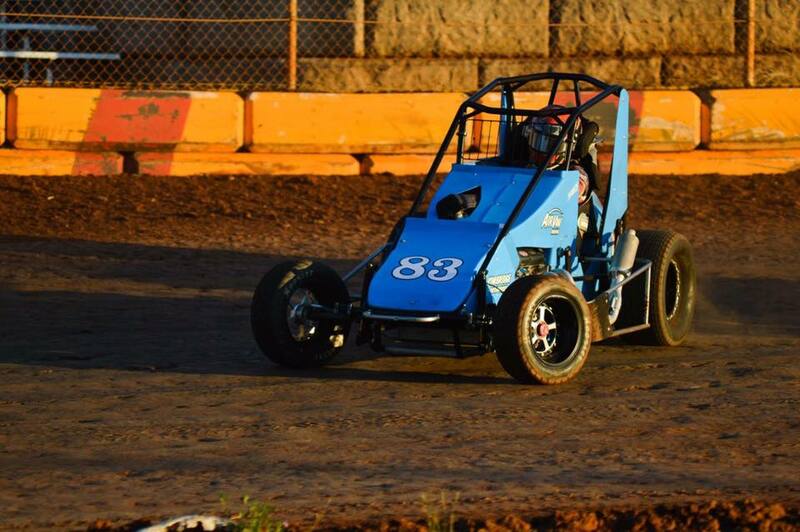 The 2016 Northwest Focus Midget Series Deming Speedway Champion is Chance Crum, driver of the #83.